Biosphere: Part of the Earth that supports life is called the biosphere. It is here that all living organisms exist. Biodiversity: Variety of organisms that exist on the Earth, their interrelationships, and their relationship with their environment is called the Biological Diversity and the Biodiversity. Wildlife Sanctuary: This is a protected area where animals can live in their natural habitat without any disturbance. National Park: This area is reserved for wildlife allowing them to freely use the available habitats and natural resources. Biosphere Reserve: Biosphere reserves are larger areas of land which aim to conserve the wildlife as well as the traditional life of the tribal living in the area (allowing them to use the plant and animal resources to some extent). Deforestation means clearing of forests for different purposes, such as timber and other uses of land. 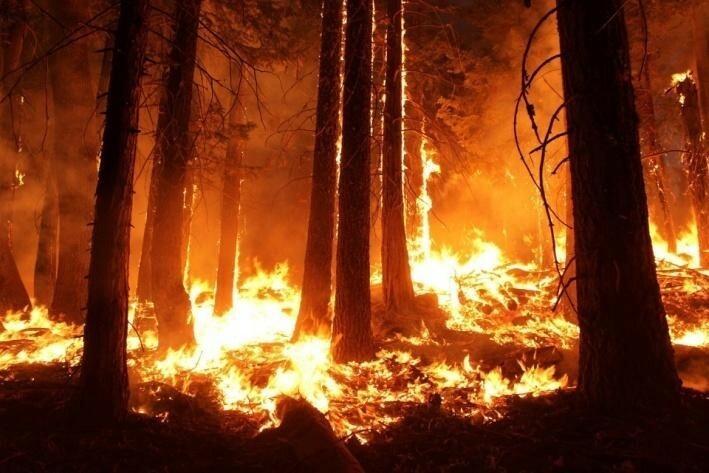 Forest fires and severe droughts also lead to deforestation. Why would deforestation lead to an increase of carbon dioxide in the atmosphere and global warming? Plants use carbon dioxide for photosynthesis and release oxygen maintaining the atmospheric balance. Fewer trees mean that less carbon dioxide will get recycled in this manner. Carbon dioxide traps heat rays reflected by the Earth which increases in temperature on the Earth and leads to global warming. How does deforestation cause droughts and reduction in rainfall? When trees are cut down, the percentage of carbon dioxide in the atmosphere increases which causes global warming. Moreover, plants absorb water from the soil and release it in the air through transpiration. It is this moisture in the air which eventually turns into clouds and returns to Earth as rainfall. 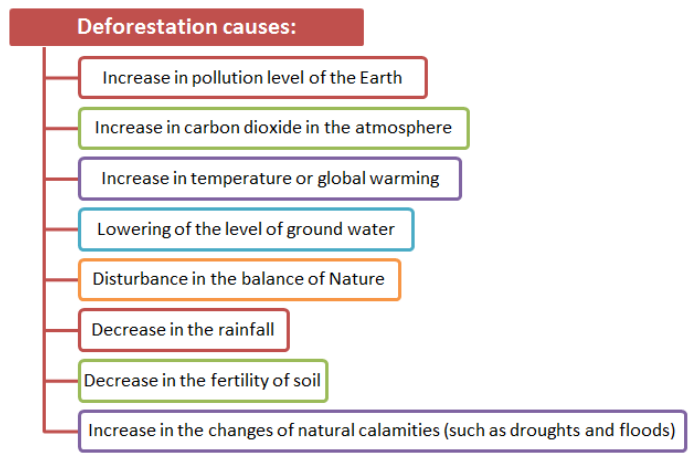 Deforestation and increase in temperature on the Earth disturb the water cycle, which leads to a reduction in rainfall and droughts. What is desertification and how is it caused? Desertification is the process by which a fertile land turns into a desert. Deforestation is a major cause of desertification as it exposes the top layer of soil to natural forces like wind, water and sunlight. With no roots to hold the soil, it gets eroded quickly and the lower, hard and rocky layers of the soil get exposed. These layers have less humus and are less fertile. Gradually, fertile lands turn into deserts. How does deforestation affect the quality of soil? the water holding capacity of the soil decreases which may lead to floods. 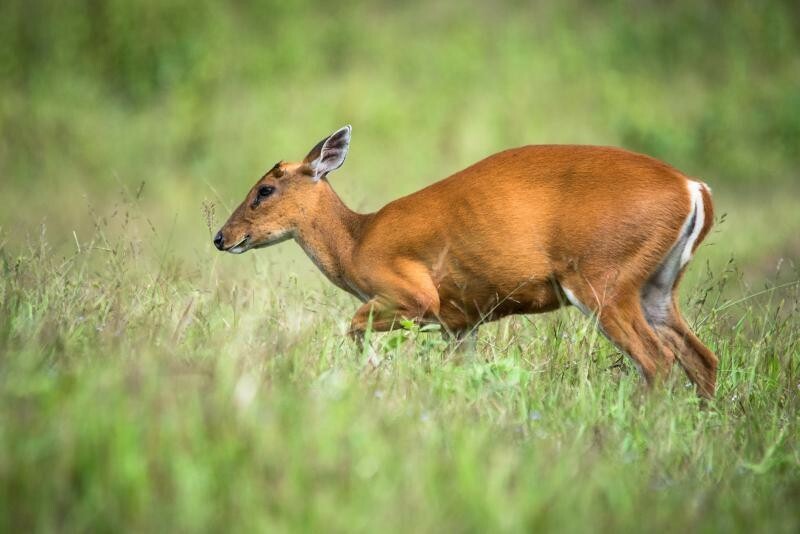 Wildlife Conservation is the practice of protecting endangered plant animal species and their habitats in an effort to maintain the ecological balance. How does the government conserve our forests and wildlife? 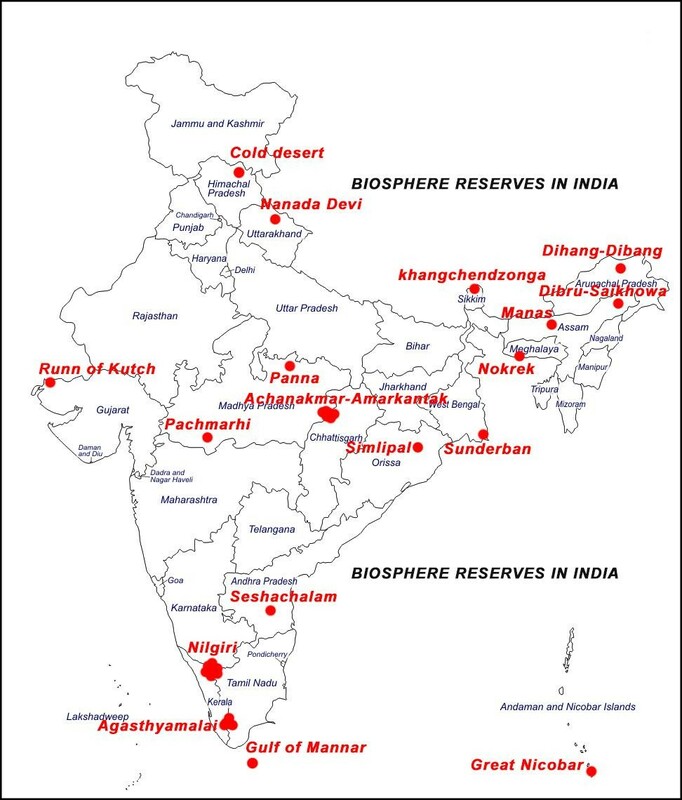 A Biosphere Reserve is an area which aims to conserve the biodiversity of the area as well as its culture. 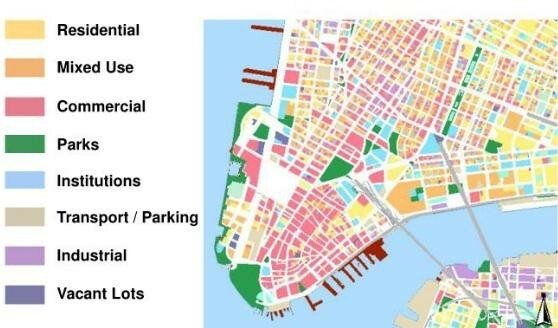 It may contain other protected areas within it. 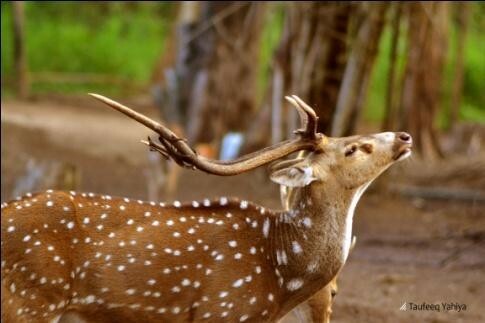 For Example, Pachmarhi Biosphere Reserve has a national park called the Satpura National Park and two wildlife sanctuaries called the Bori Wildlife Sanctuary and the Pachmarhi Wildlife Sanctuary. 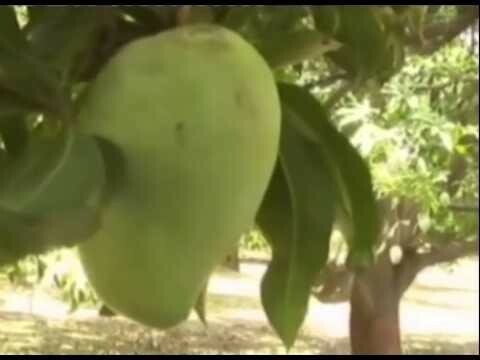 Flora: Plants found in a particular area are referred to as the flora of the area. Fauna: Animals found in a particular area are referred to as the fauna of the area. Species: A group of living organisms that can interbreed with each other are called a Species. It means that only members of one species can reproduce offspring that are fertile and can give birth to future generations. Members of a species look like each other and share many characteristics. Endangered Species: Species whose number diminish so much that they might face extinction (or vanish off the face of the Earth) are known as Endangered Species. There can be endangered animals as endangered plants. 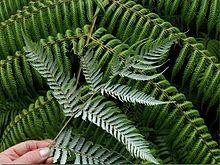 Endemic Species: Species of plants and animals that are exclusively found in a particular area are called Endemic to that zone, state or country. The endemic species are not found anywhere else naturally. 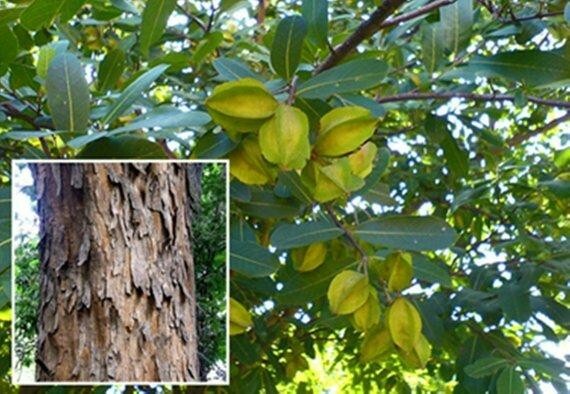 Endemic flora of the Pachmarhi Biosphere Reserve includes sal and wild mango. 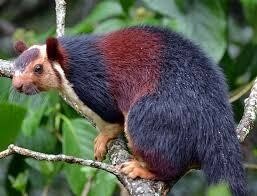 Endemic fauna of the Pachmarhi Biosphere Reserve includes bison, Indian giant squirrel and flying squirrel. 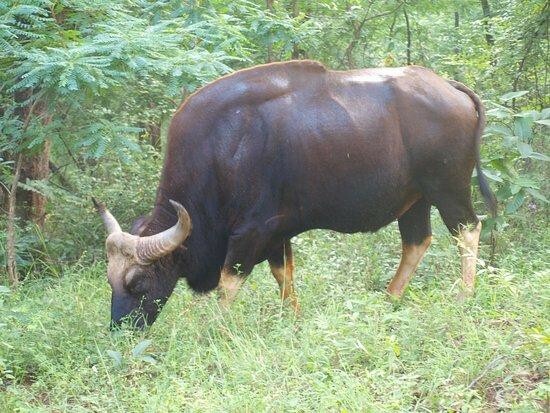 Wildlife Sanctuaries are reserved forests where wild animals are protected and provided with suitable living conditions. Unlike a zoo, animals in wildlife sanctuaries live in their natural habitat and are free to roam anywhere as they like. Collect firewood or medicinal plants. These activities in wildlife sanctuaries are punishable by law. Indian wildlife sanctuaries have unique landscapes which include broad-level forests, mountain forests, and bushlands in deltas of big rivers. 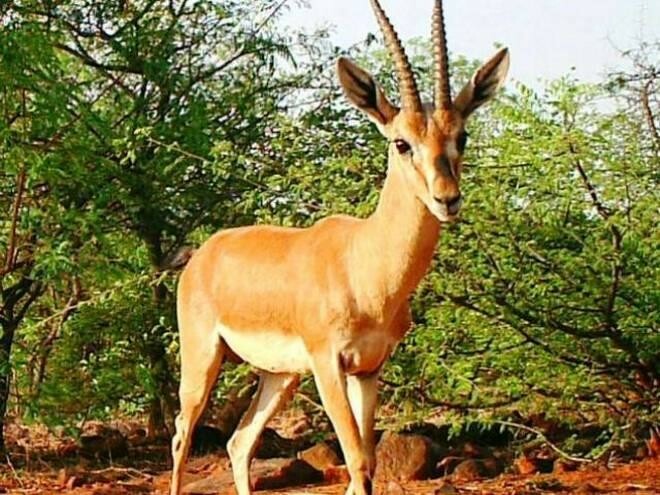 They protect several threatened wildlife species such as golden cat, pink-headed duck, black buck, white-eyed buck, gharial, marsh crocodile, elephant, rhinoceros, python etc. Unfortunately, people encroach upon the land of these protected forest areas and destroy them. There are 543 wildlife sanctuaries in India, which include as many as 50 tiger reserves which focus on the conservation of the tiger. 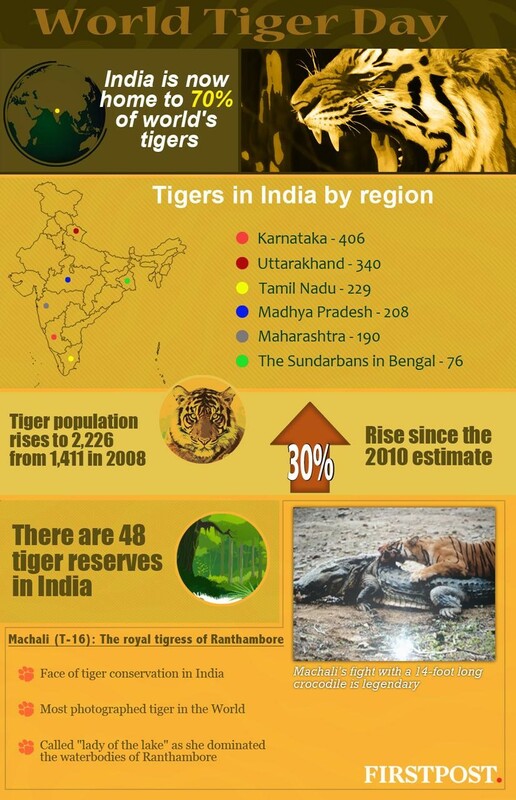 The tiger reserves work under Project Tiger. Jim Corbett was the first tiger reserve of India. It is situated in Uttarakhand and is also the oldest national park in India. Project Tiger is a government initiative to protect tigers. Its objective was to ensure the survival and maintenance of the population of tigers in India. Similarly, some of these wildlife sanctuaries are called bird sanctuaries as they focus on protecting birds. Keoladeo National Park, for example, was a bird sanctuary before it attained the National Park status. 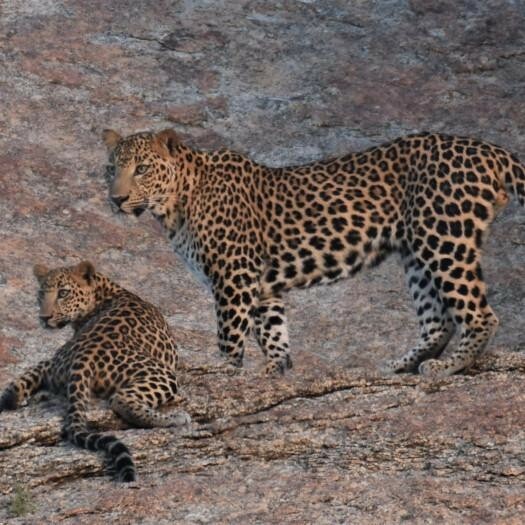 Some national parks focus on conserving a particular species, For Example, Jawai leopard sanctuary which is in Rajasthan. National Parks are large forest reserves that attempt to preserve the entire ecosystems within the area including the landscape, flora, fauna, and historic objects of the area. 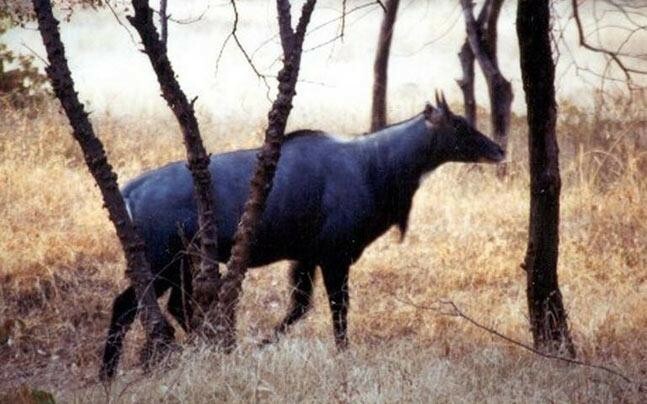 Satpura National Park is the first Reserve Forest of India. 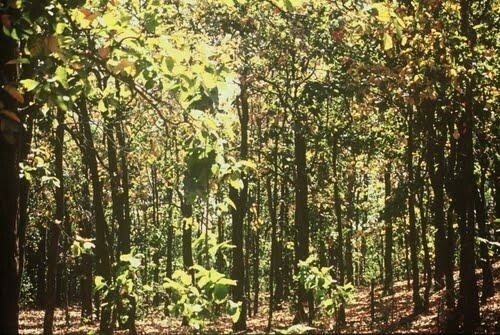 Within this forest, you can find the finest Indian teak as well as rock shelters which are evidence of the prehistoric human life in the area. 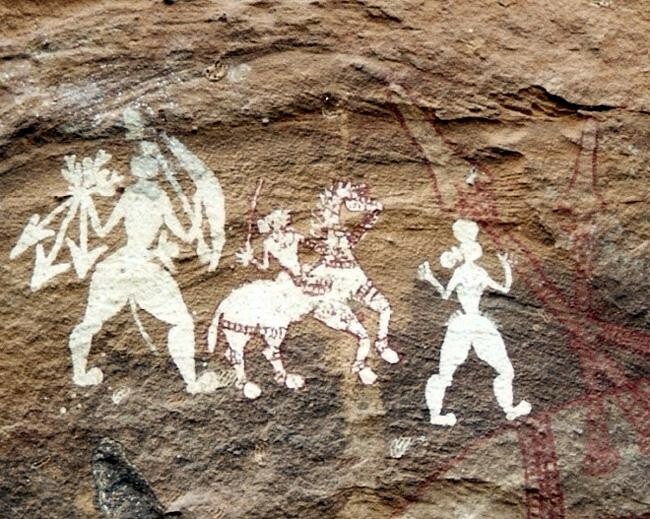 There are a total of 55 rock shelters in Pachmarhi Biosphere Reserve which also feature rock paintings depicting figures of men fighting with animals, hunting scenes, dancing, and playing musical instruments. Many tribal are still living in the area. Disturbances in the natural habitat of animals make it difficult for them to survive and hence, become extinct. For Example, dinosaurs became extinct thousands of years ago. Why do we need to conserve animals? Animals, such as lizards, snakes, owls, and bats, play a particular role in an ecosystem and help in maintaining its balance. They form part of food chains and food webs. We need to conserve different life forms to make sure that the natural balance does not get disturbed. What do we mean by an ecosystem? An ecosystem refers to the living organisms and non-living components of a place, including plants, animals, microorganisms, climate, soil, river deltas etc. International Union for Conservation of Nature (IUCN) maintains a record of all the endangered animals and plants in the world and calls it Red Data Book. India also maintains its own Red Data Book which keeps a record of endangered plants and animals found in India. 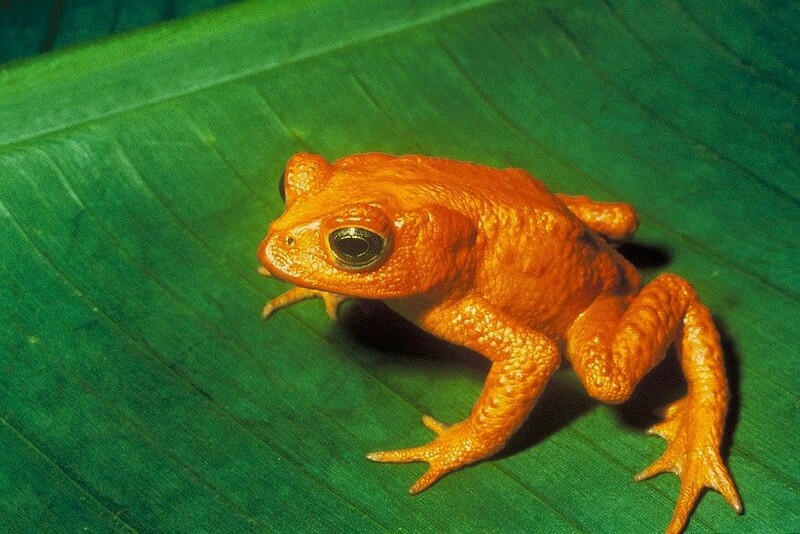 The Golden Toad now makes the Extinct as well as the Extinct in the Wild lists of the IUCN Red List. Extinct: No known individual of the species is alive. Extinct in the Wild: No known individual of the species in the wilderness. They exist only in captivity. Critically Endangered: Species that are at extremely high risk of being extinct in the wilderness. 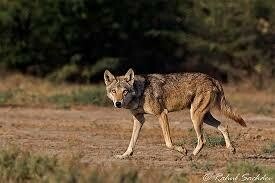 Endangered: Species that are at high risk of being extinct in the wilderness. 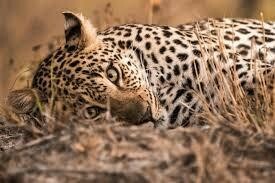 Vulnerable: Species that are at high risk of being endangered in the wilderness. Near Threatened: Species that are likely to become endangered in the near future. 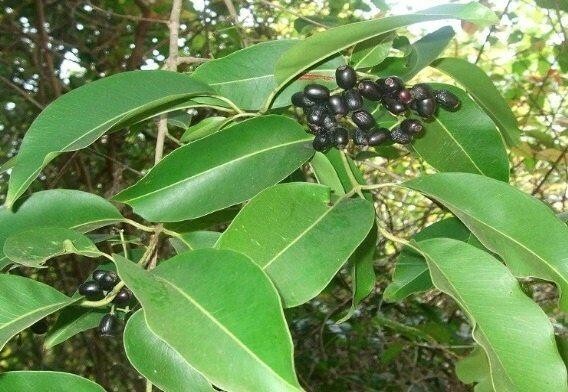 Least Concern: Species which are found in abundance and is not at risk. Data Deficient: Species about which we do not have enough data to assess its extinction risk. Not Evaluated: Species which has not yet been evaluated on the criteria adopted by the IUCN. Species that fall in the Critically Endangered, Endangered and Vulnerable categories are also referred to as Threatened Species. 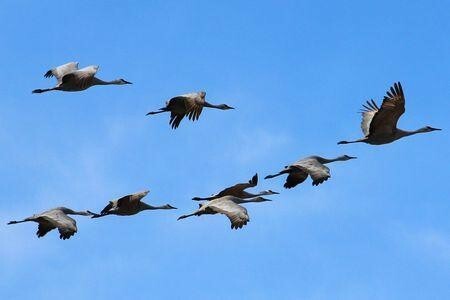 Migration is the movement of birds, animals or humans over long distances to live in a new location permanently or temporarily. Migratory birds are birds that fly to far away areas every year to avoid harsh and inhospitable weather conditions in their natural habitat. They cover long distances to reach another land and lay their eggs. Why should we recycle paper? We need to cut 17 full-grown trees to make one tonne of paper. 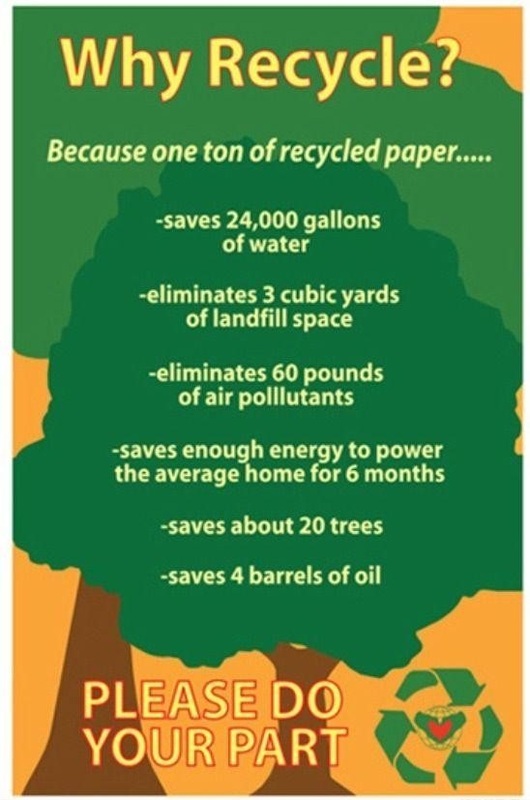 We can easily reuse and recycle paper for five to seven trees. Reducing our consumption of paper can save trees and also save water and energy used to manufacture paper. Besides, it can also help in reducing the use of harmful chemicals that are used to make paper. Reforestation is the opposite of deforestation. Here, we plant new trees to restock forests that have been destroyed. 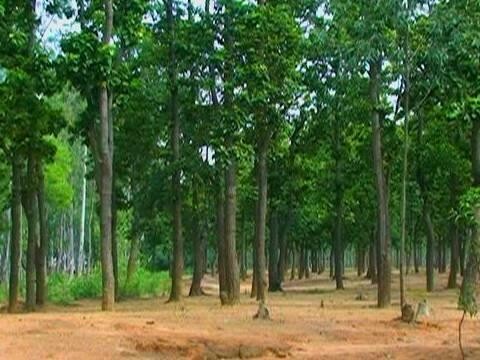 In India, we have the Forest (Conservation) Act which aims to preserve and conserve natural forests and meet the basic needs of the people living in or near them. Reforestation can happen naturally or can be done artificially. If a deforested area is left undisturbed for some time, the forests grow again. However, we cut more trees than the ones that grow on their own and hence, we should plant trees to promote reforestation. 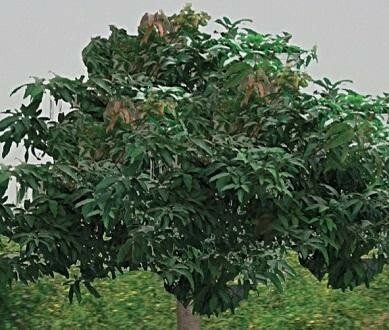 Ideally, we should plant as many trees as had been cut down and the new trees should be of the same species as the earlier ones. 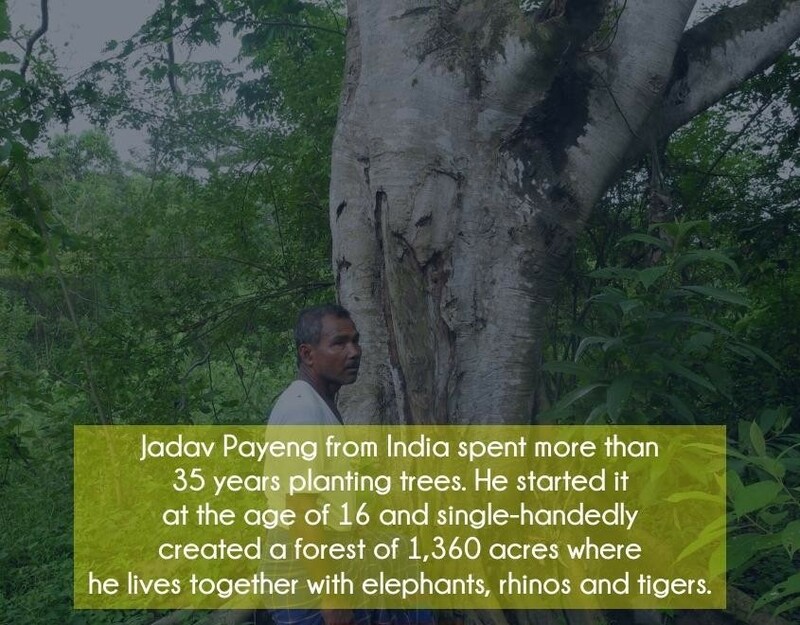 Padma Shri Jadav 'Molai' Payeng, the Forest Man of India is an environmental activist and forestry worker. 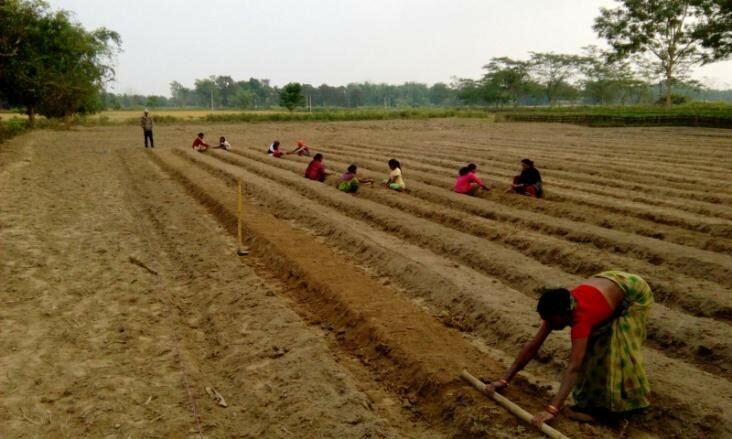 He is from Jorhat, India and single-handedly planted and nurtured a forest encompassing an area of 1,360 hectares across several decades along the sandbar of the River Brahmaputra. He was awarded Padma Shri - the fourth highest civilian award in India - in 2015 for the feat. 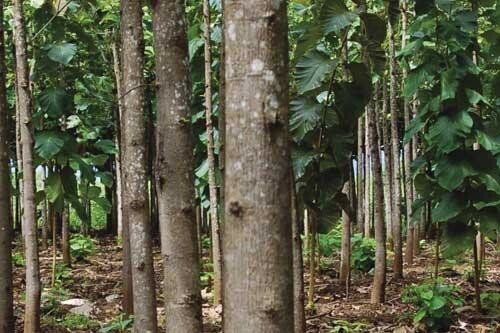 The forest he planted is called 'Molai forest' after him.